Flowers are an expression of care, love, friendship or sympathy. 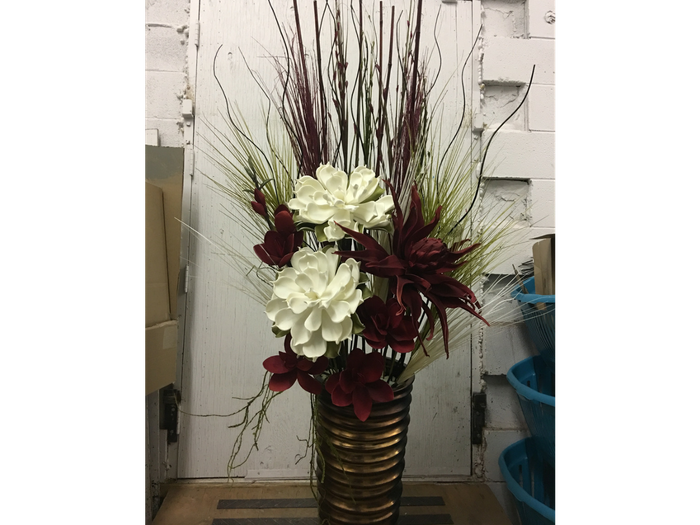 Our florists put their unique talents and hearts into all our designs. 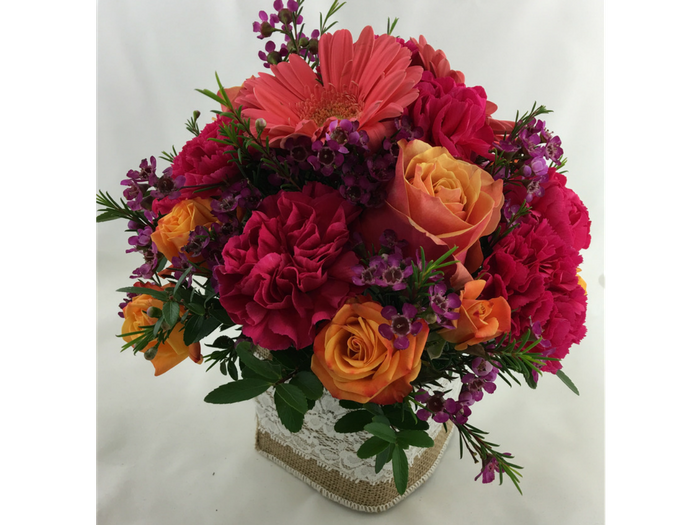 We strive to make beautiful and creative arrangements that meet your needs! 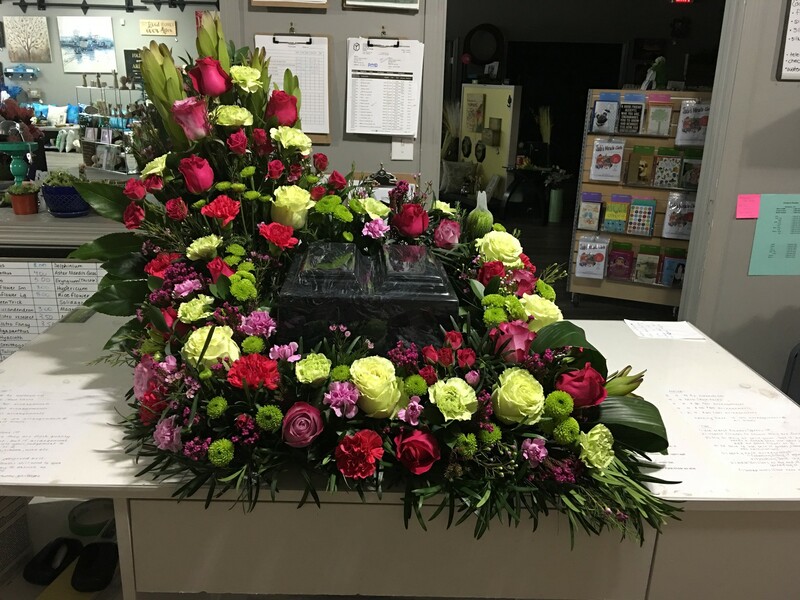 From a little 'Thinking of You' arrangement to a beautiful bouquet for an anniversary, we put our care into everything we create and want to make your experiences with us amazing! Decorating an office space or looking for something more permanent for your home? We can help you put something together - or tell us what you are wanting, and let us do the designing! View our gallery for some of our past work! With the ever changing trends in home decor, we are constantly adding to our large selection if items. From Pillows to wall canvas, lamps to candles. We will help you find you find what you are searching for. If you don't see it, please ask, we can custom order too! Daisies Dreams and Decor also offers journals, pillows, throws, dish cloths, and Christian gift ware to name a few. We hope you will enjoy the wide selection of specialty items. 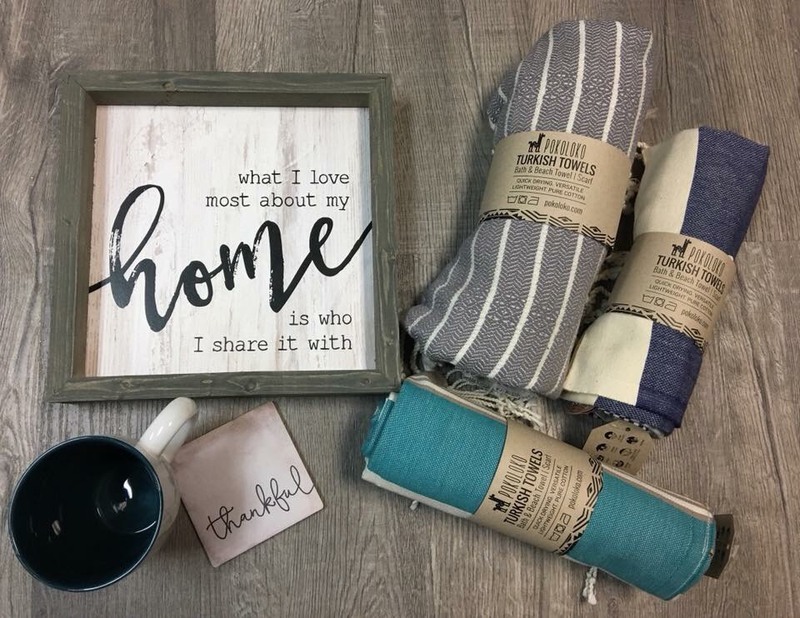 We are constantly shopping for new items from our local artisans and craftsmen to bring to you. If there is something you don’t see in our store, please approach us to see how we can help bring your request to you. If you are a local artisan, stop by our store and show us your products. 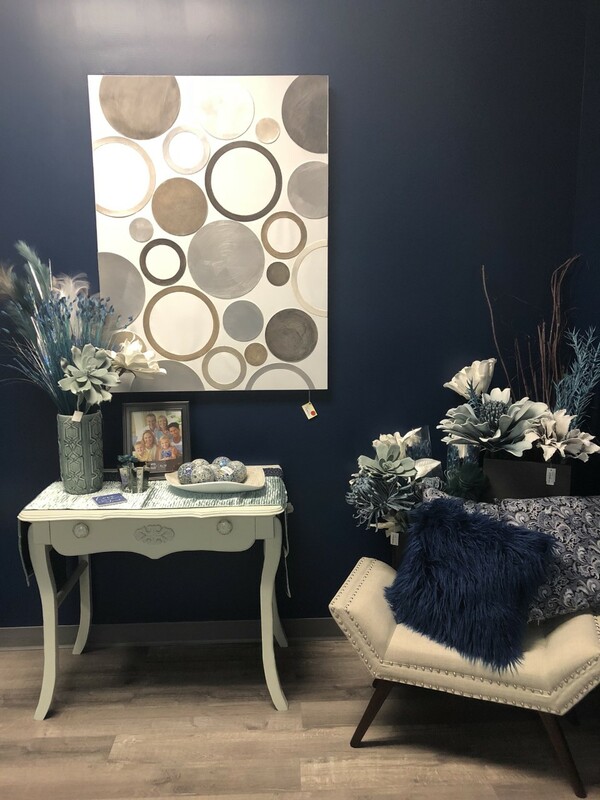 Daisies Dreams and Decor also brings genuine care and compassion to help ensure your requests are met during the difficult loss of a loved one. We will help coordinate arrangements that fit your needs. We arrange based on your loved one's personality. We have designed everything from Harley Davidson Colors, adding a John Deere tractor to a casket spray, to favourite sports team memorabilia. We try our best to incorporate their style and interests into the arrangements. This exciting process begins with a personal consultation where we get to know your love story and your wedding theme. 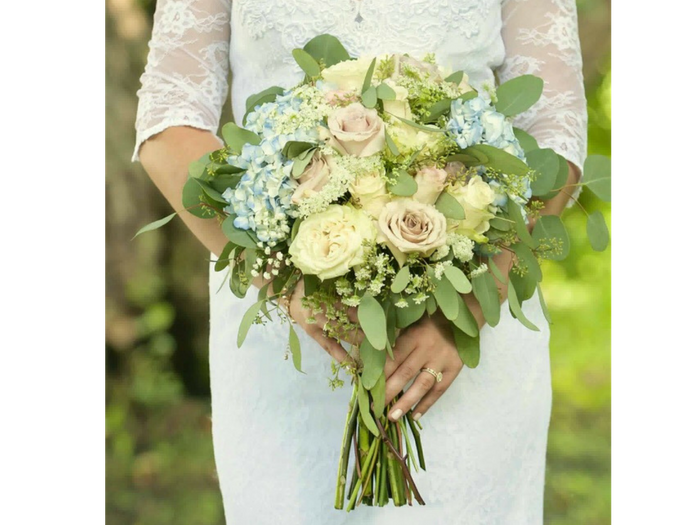 We then help you decide on flowers that will fit your style, color and theme. We do bouquets, boutonnieres, corsages, centerpieces and more! Call us today to book your free wedding consultation. A Modern Home Decor, Fresh Floral, and Giftware Store. A Welcoming Atmosphere with Excellent Customer Service.